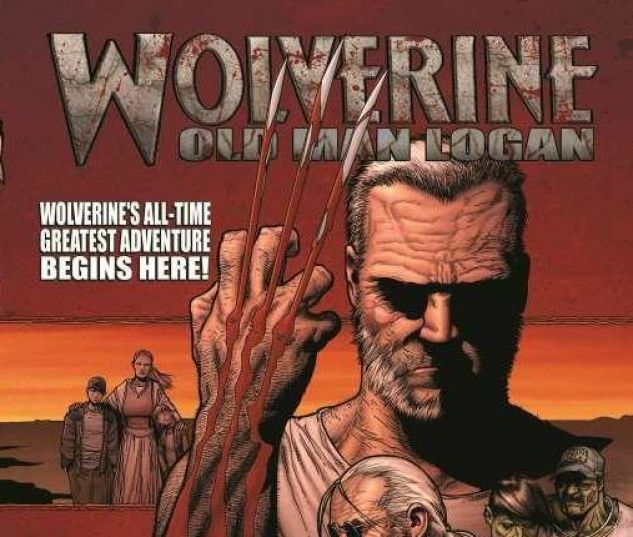 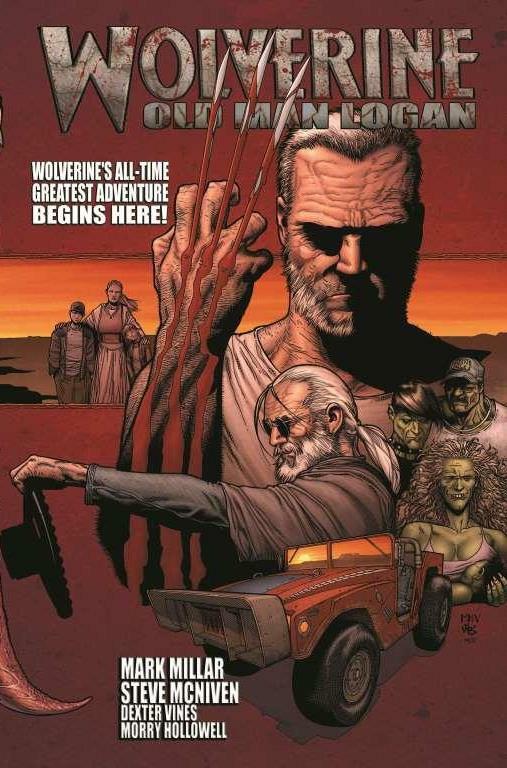 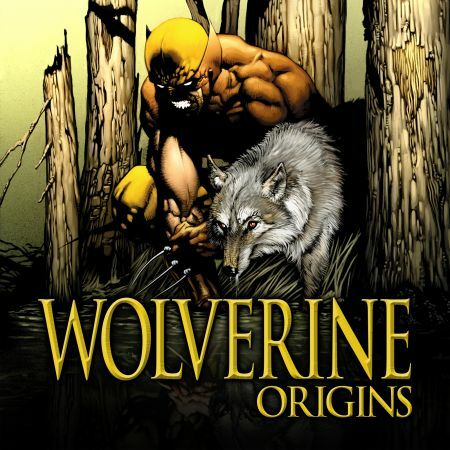 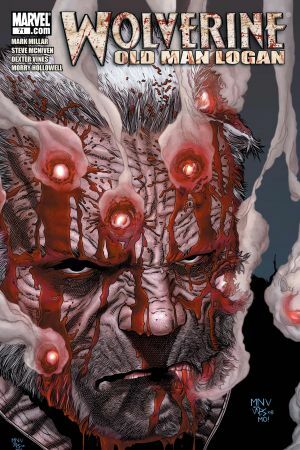 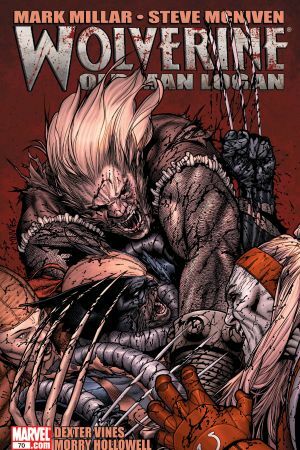 "OLD MAN LOGAN" Part 1 (of 8) MARK MILLAR and STEVE MCNIVEN (CIVIL WAR) bring us the most important WOLVERINE story of the 21st Century. 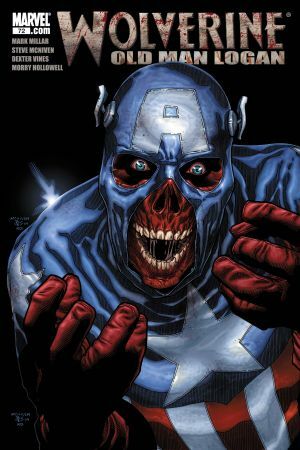 Nobody knows what happened the night the heroes fell. 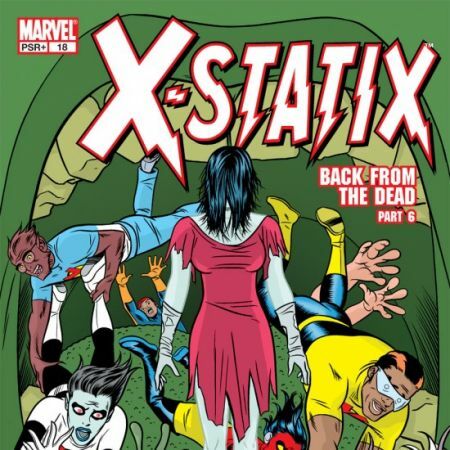 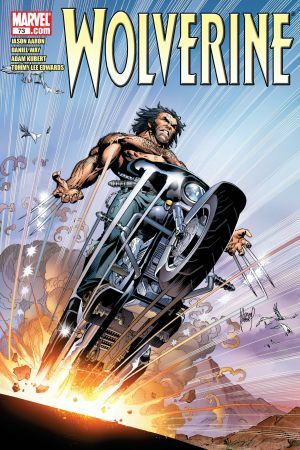 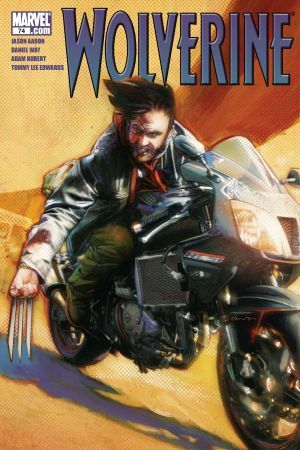 What happened to Wolverine is the biggest mystery.